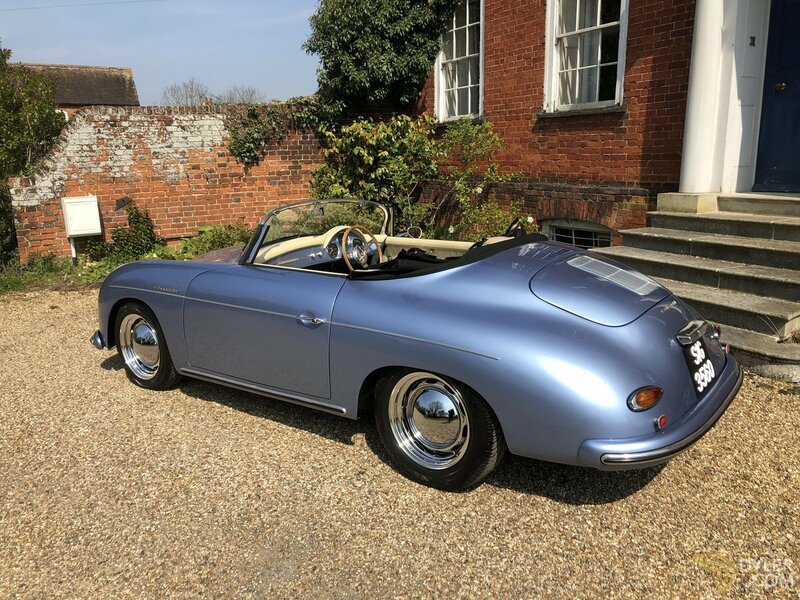 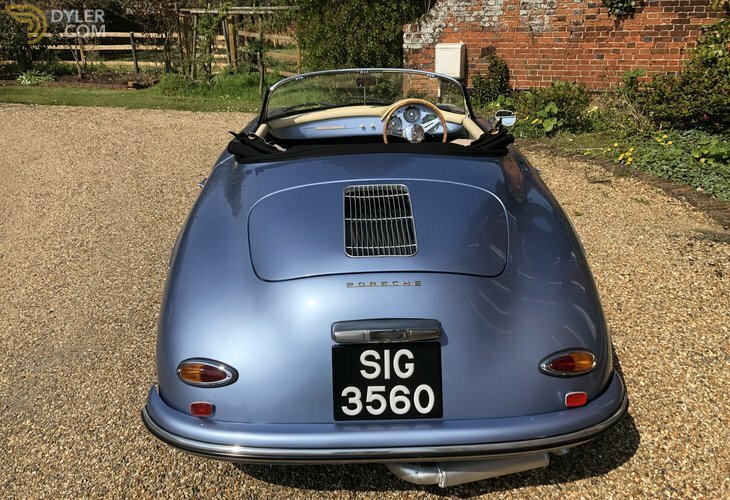 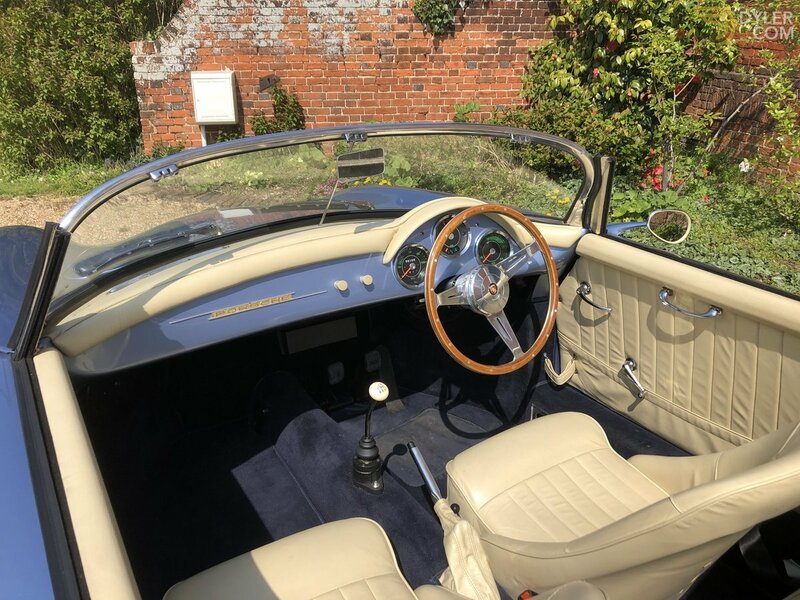 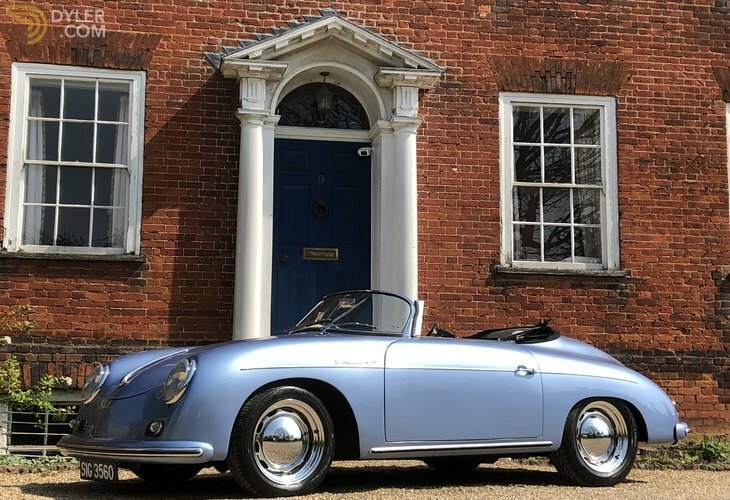 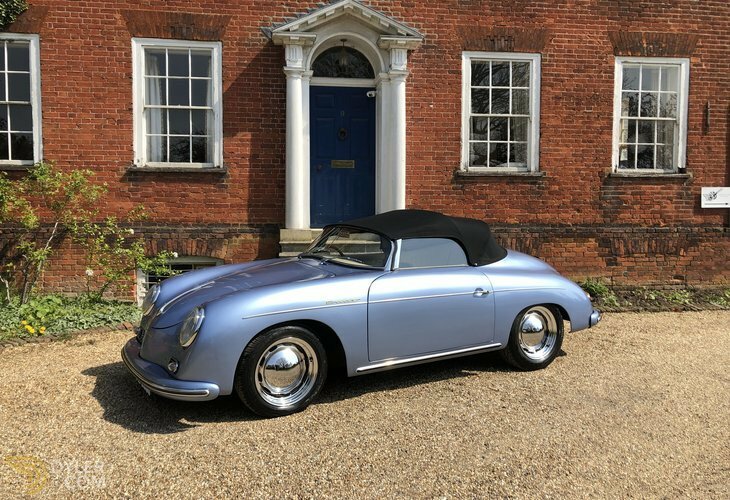 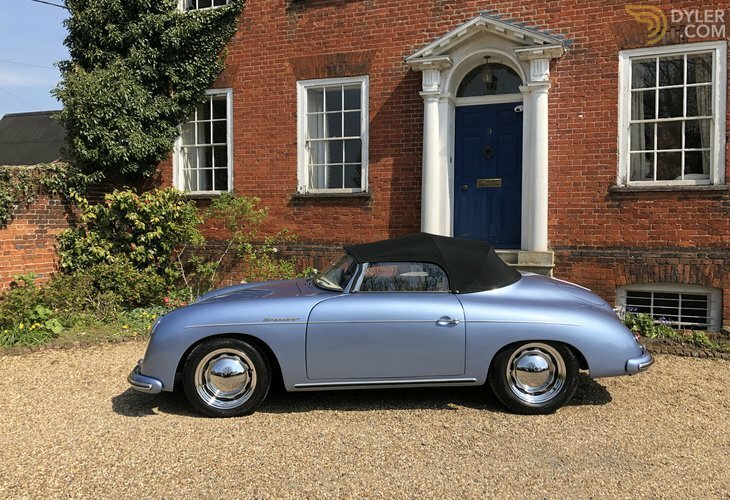 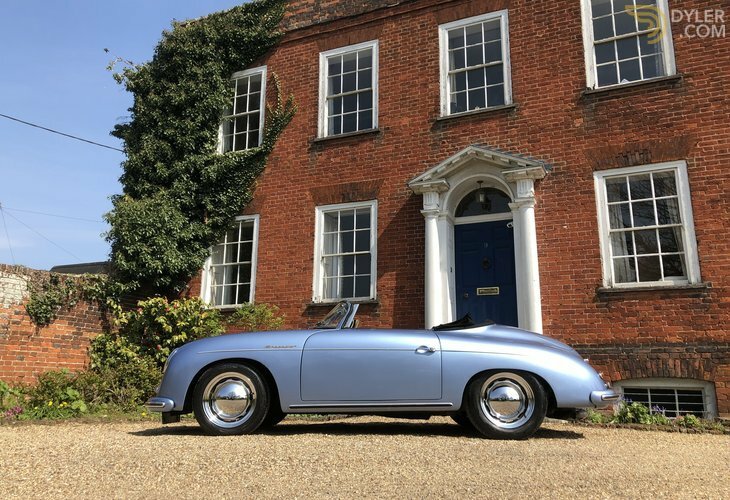 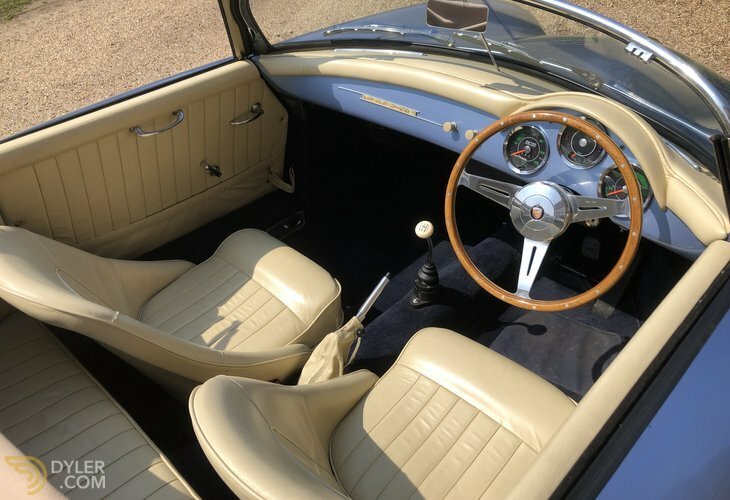 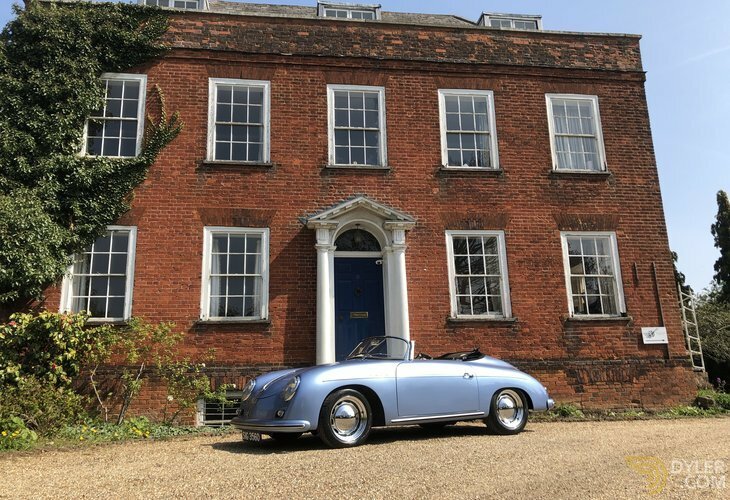 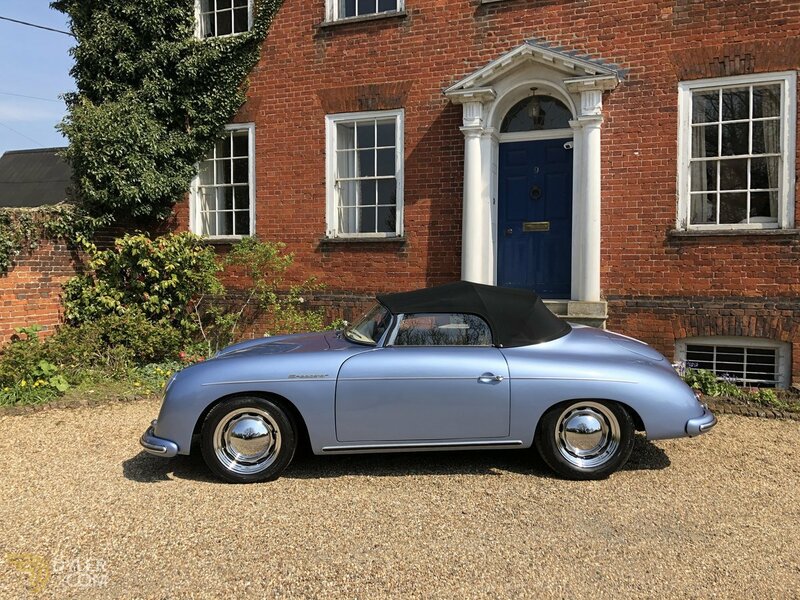 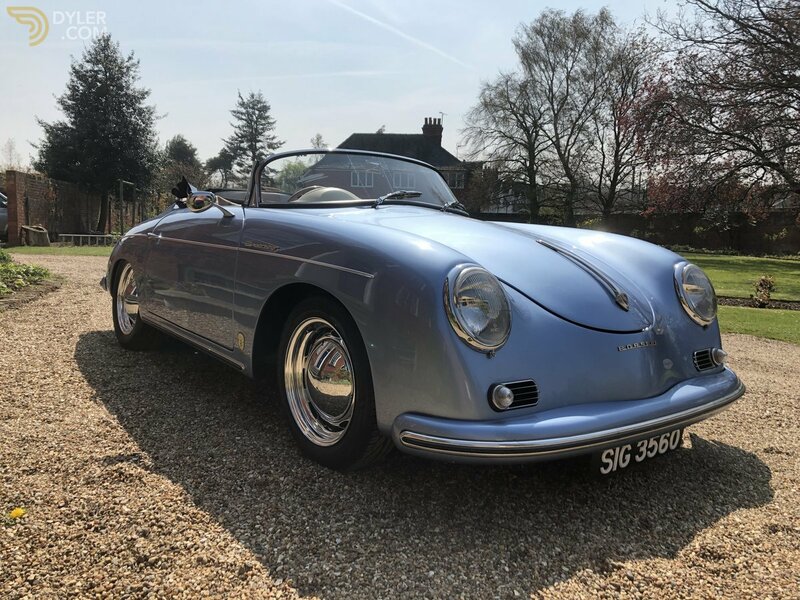 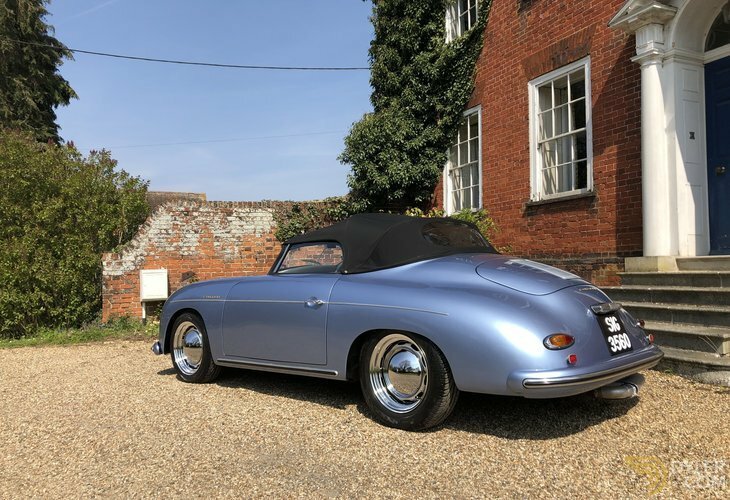 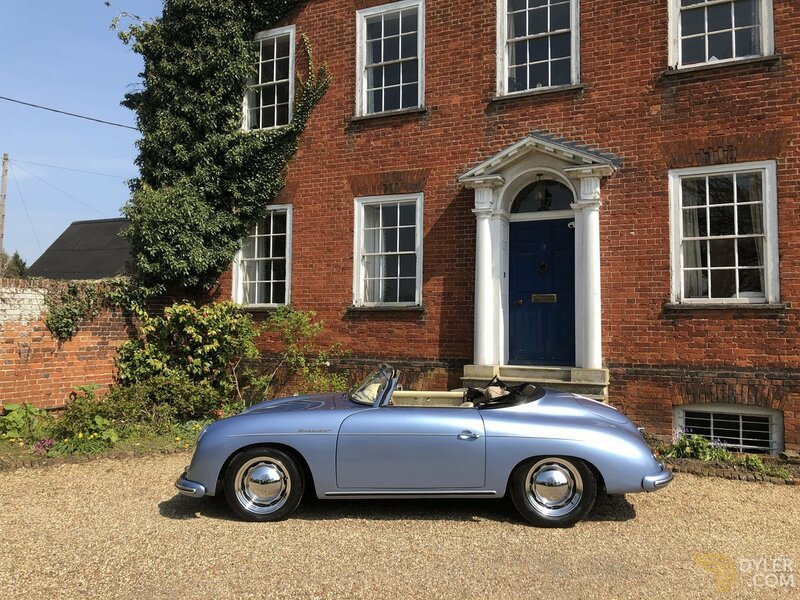 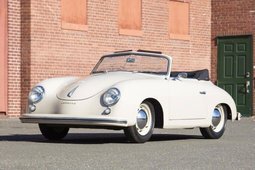 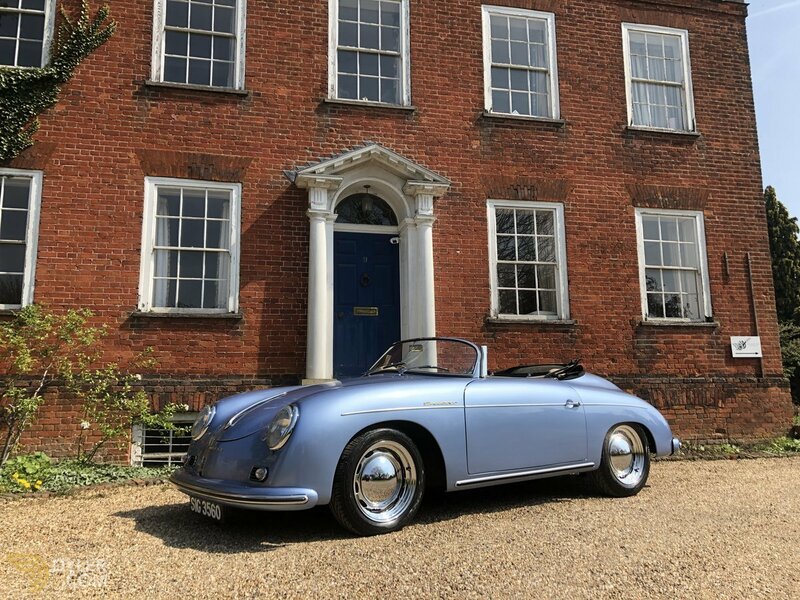 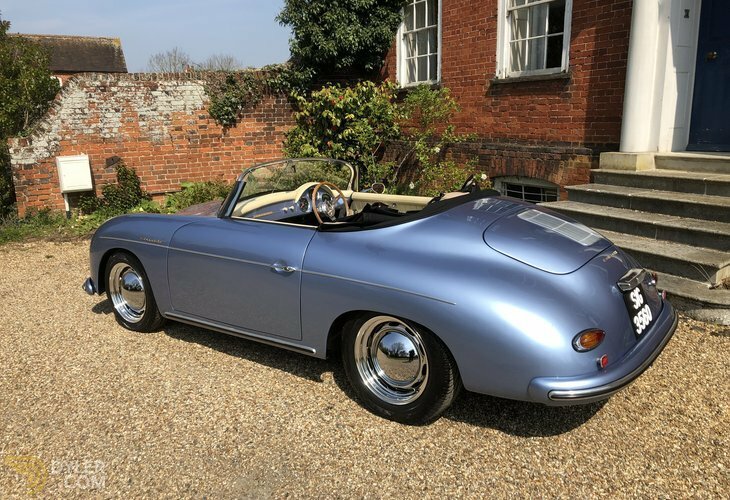 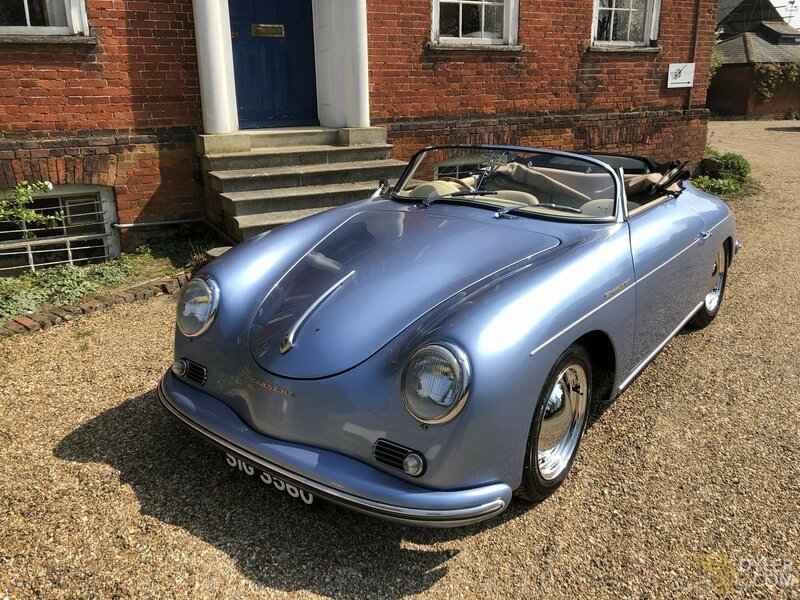 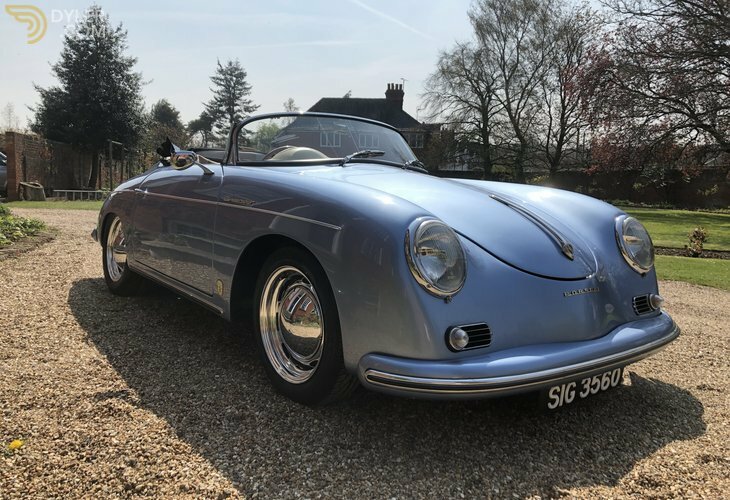 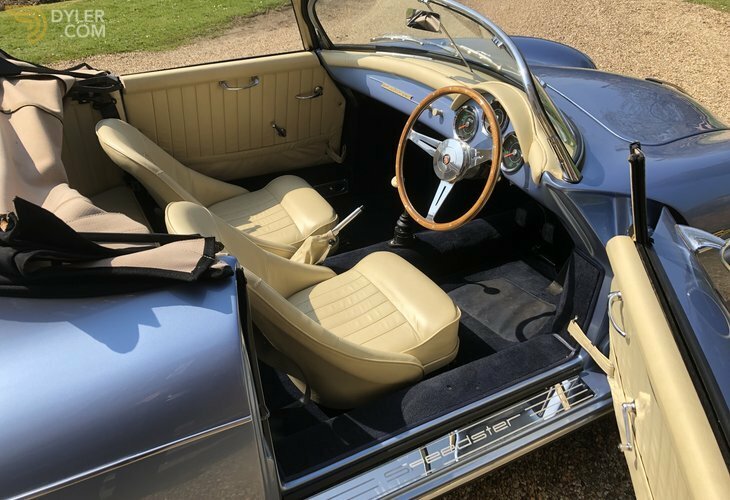 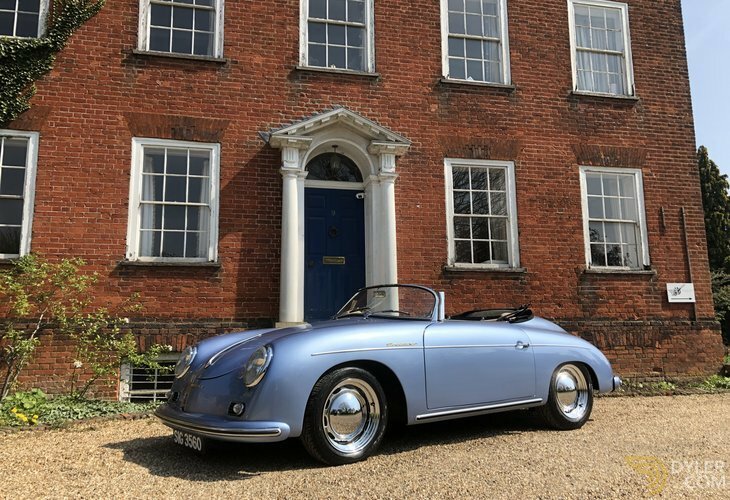 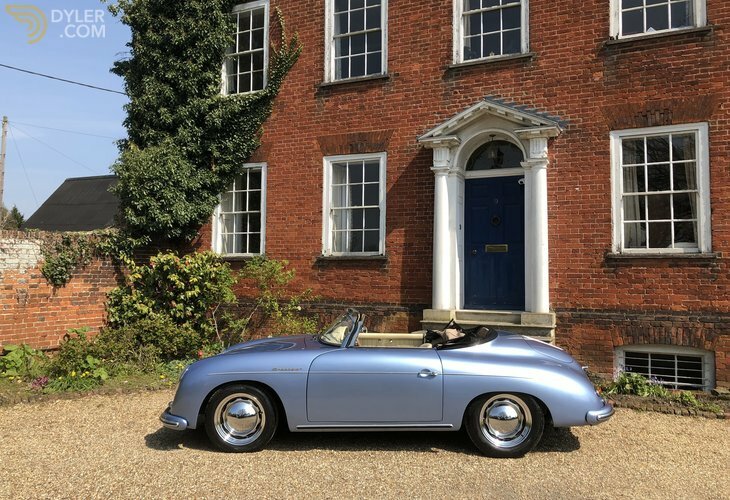 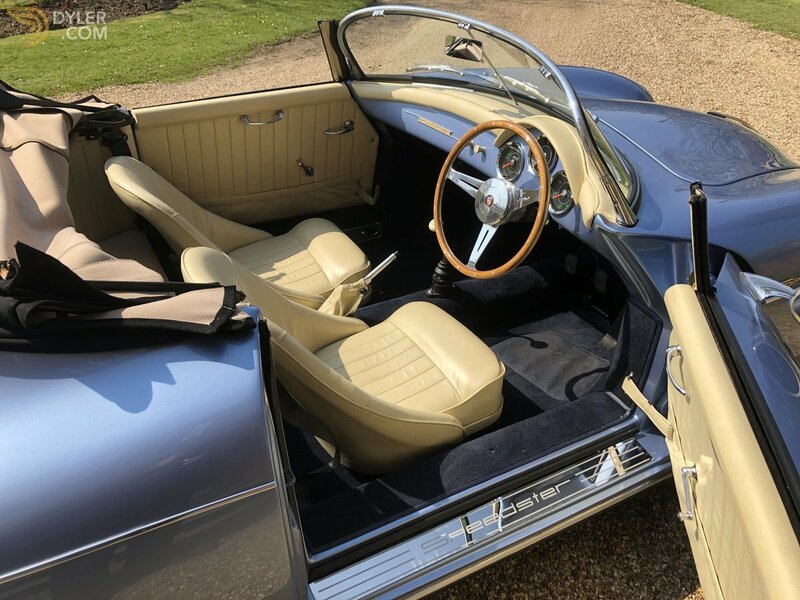 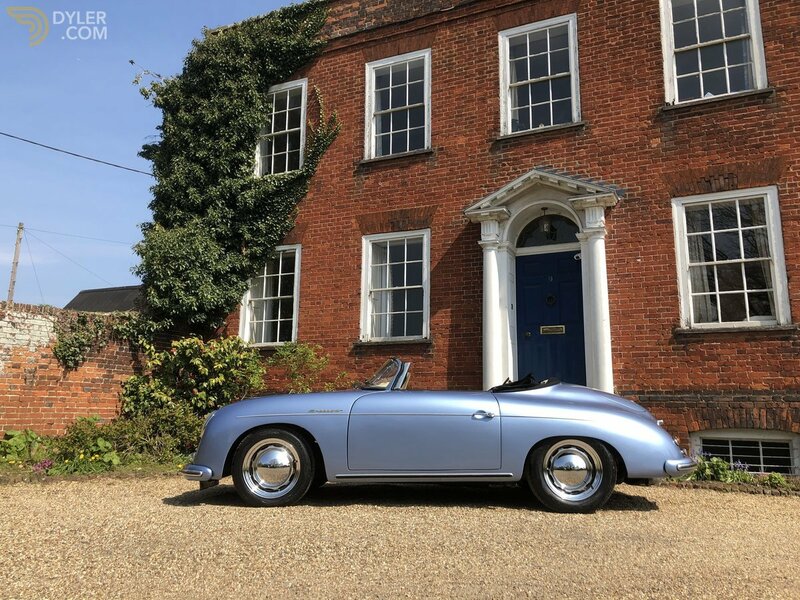 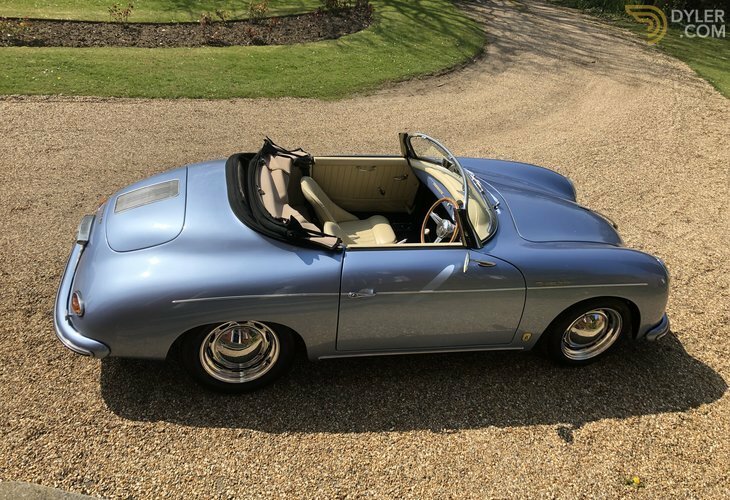 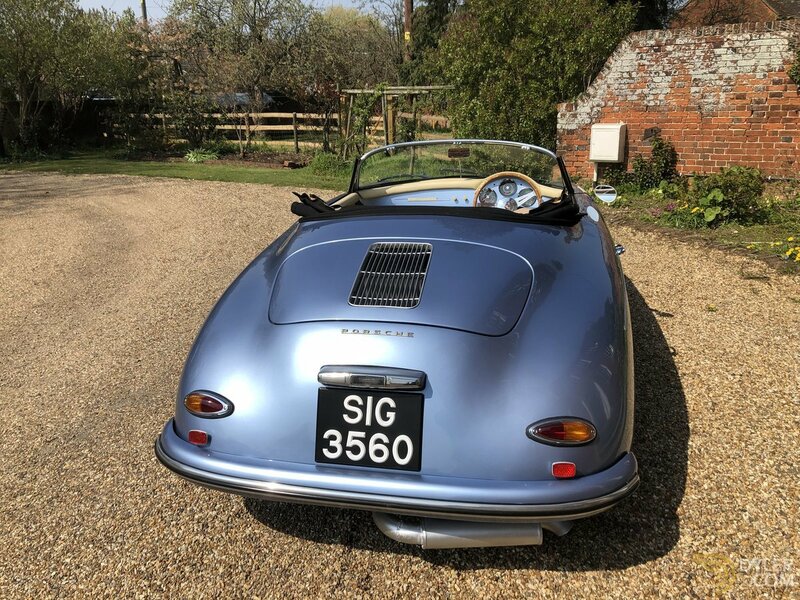 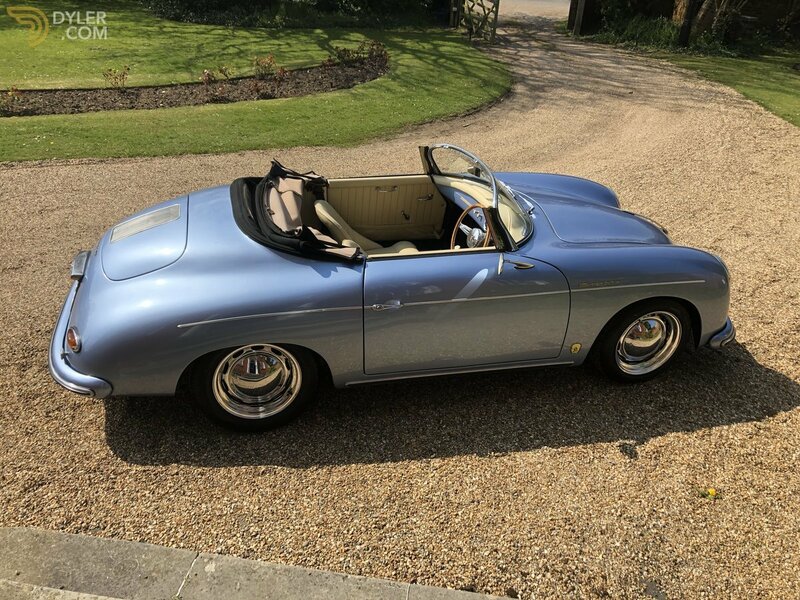 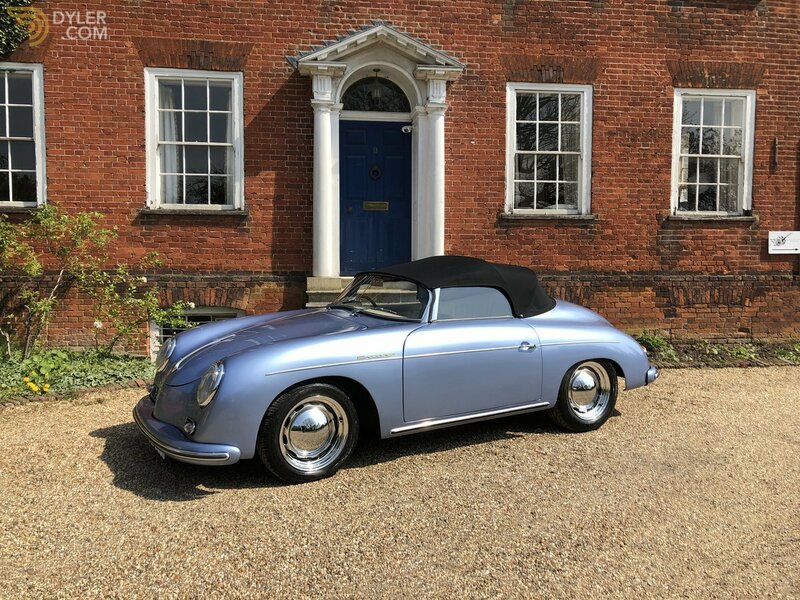 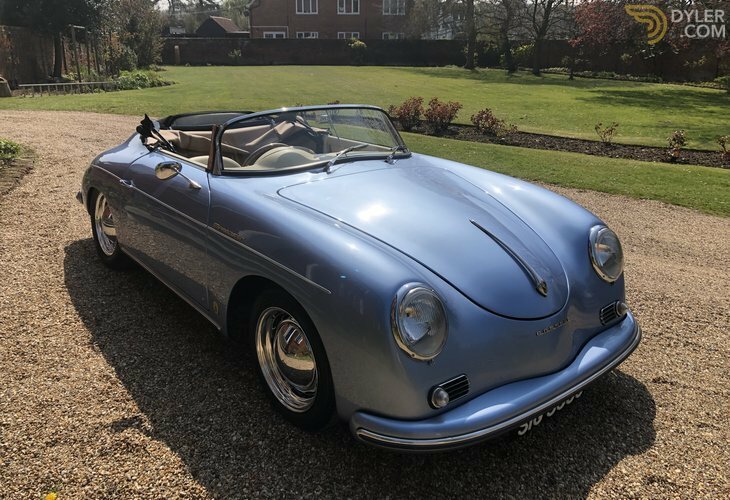 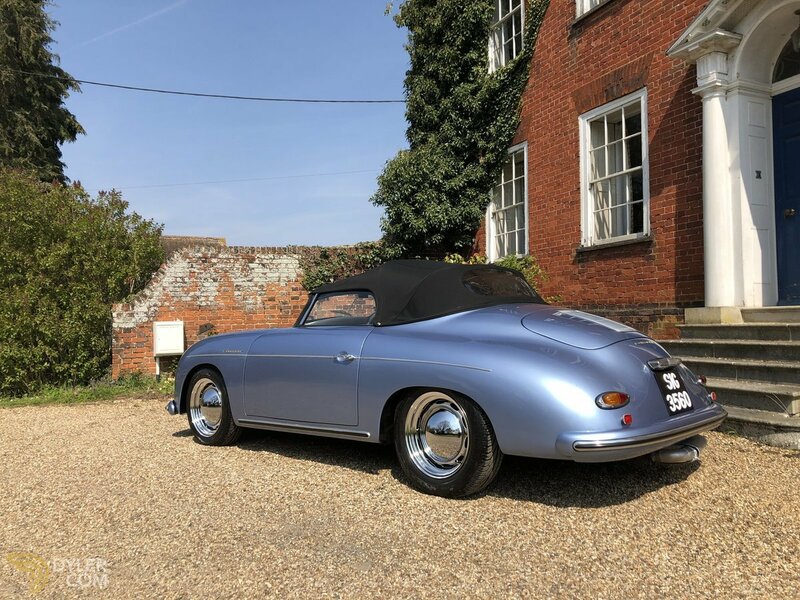 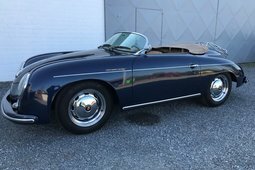 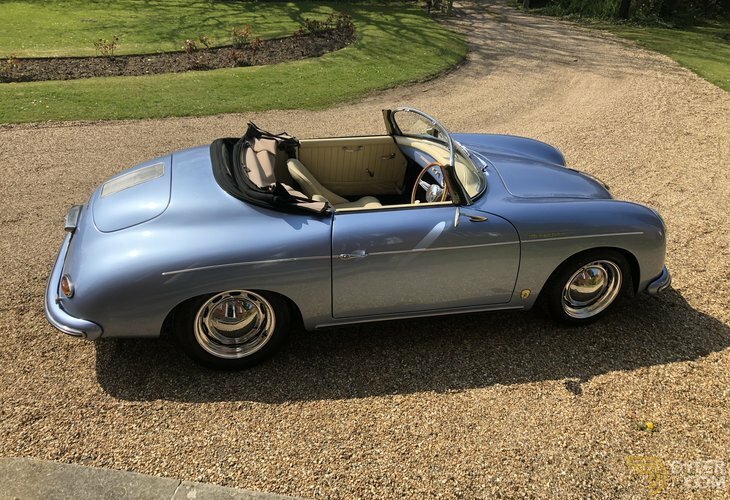 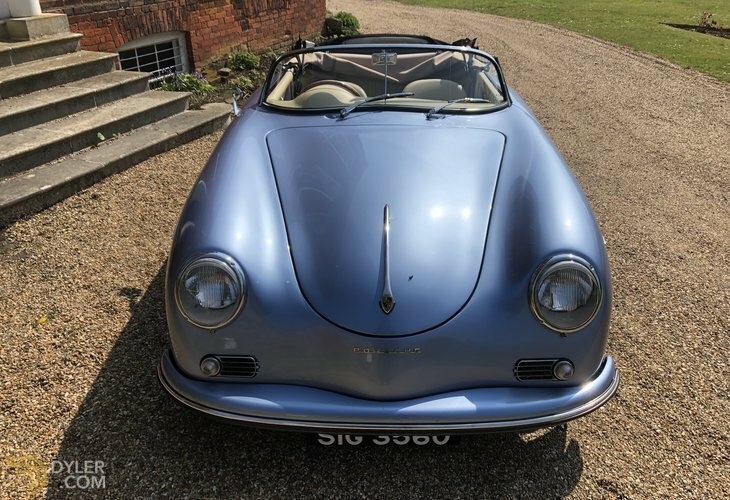 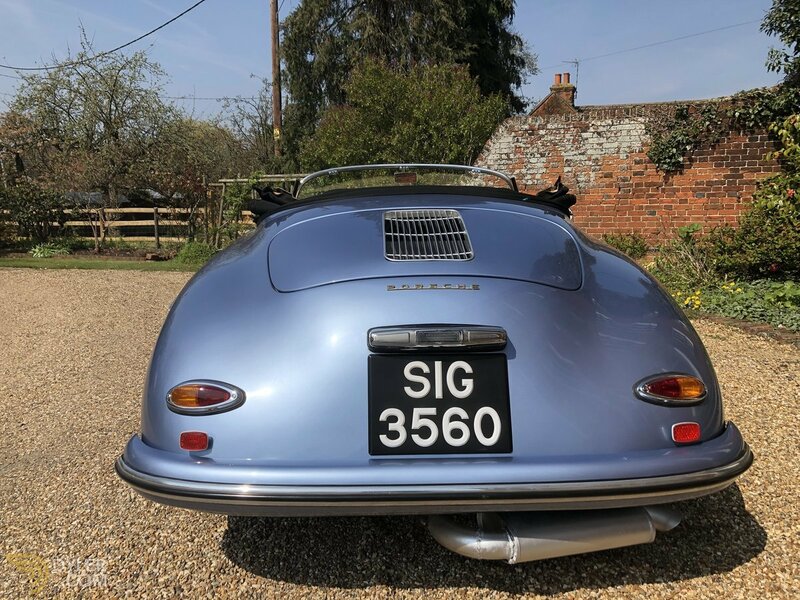 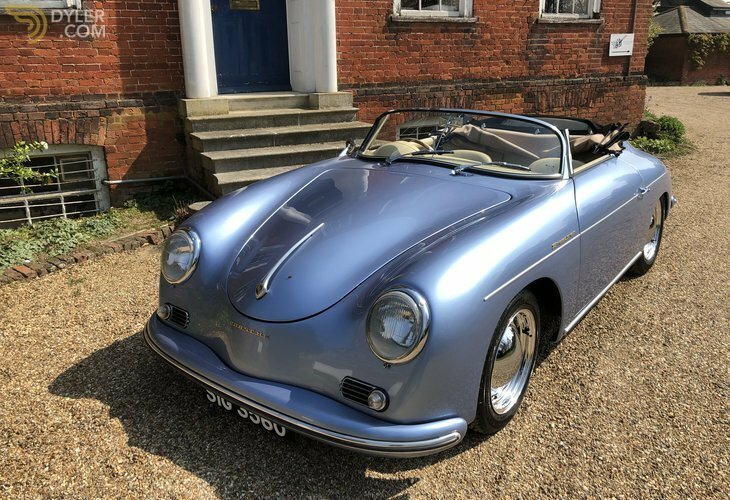 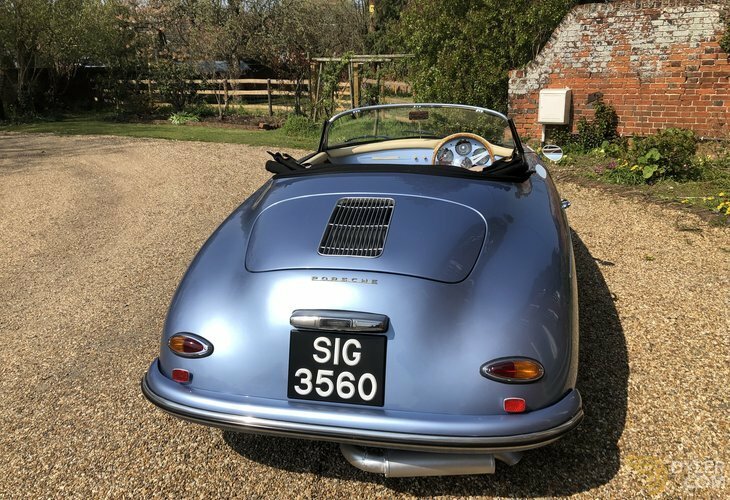 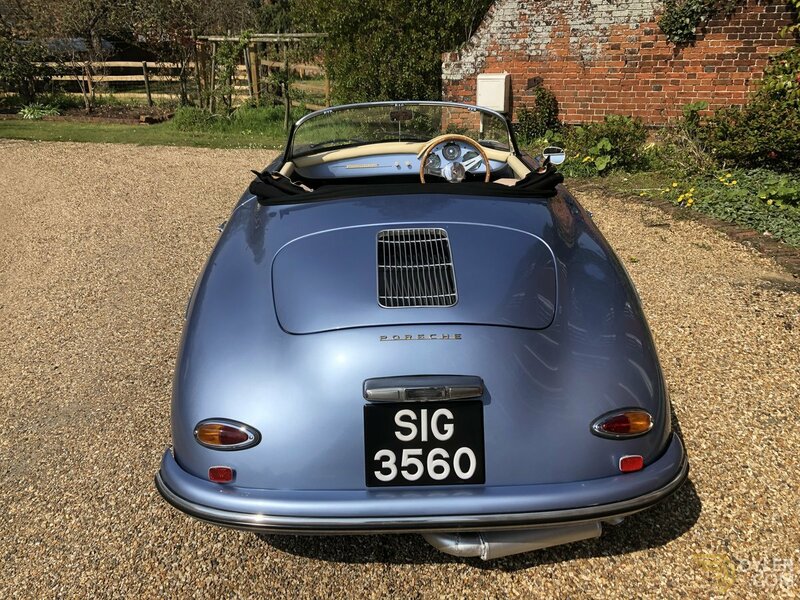 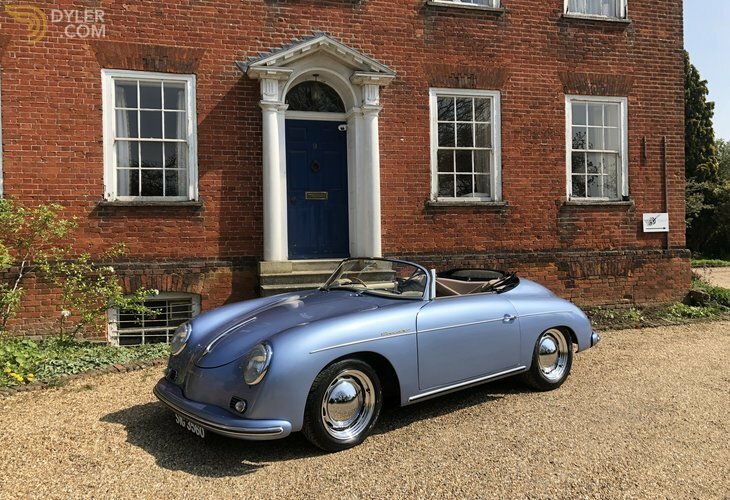 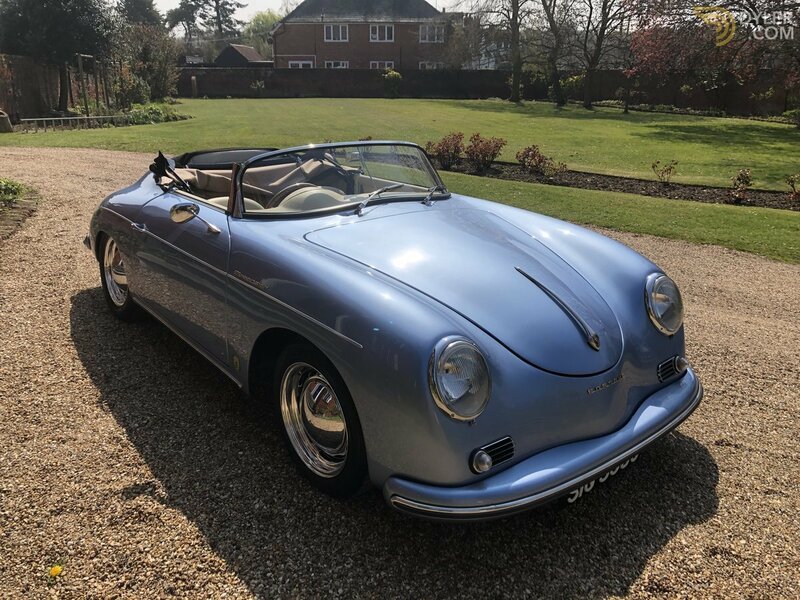 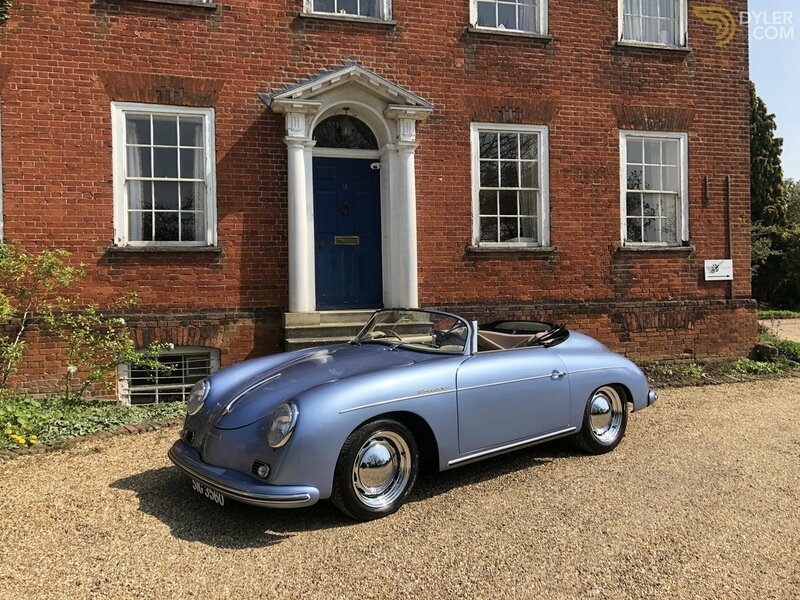 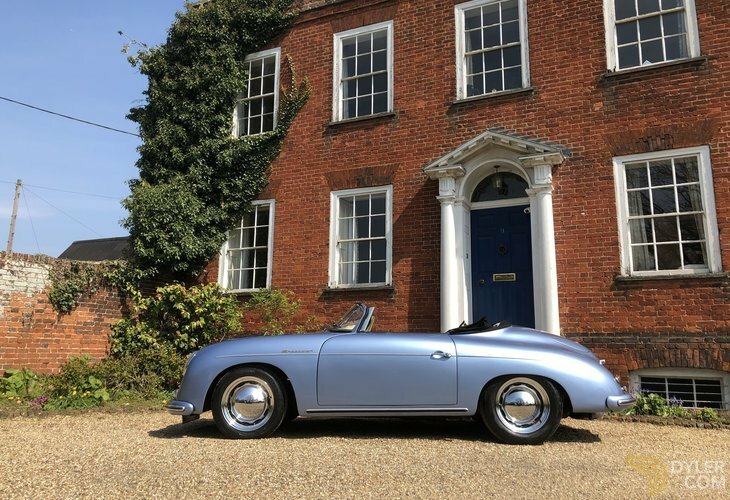 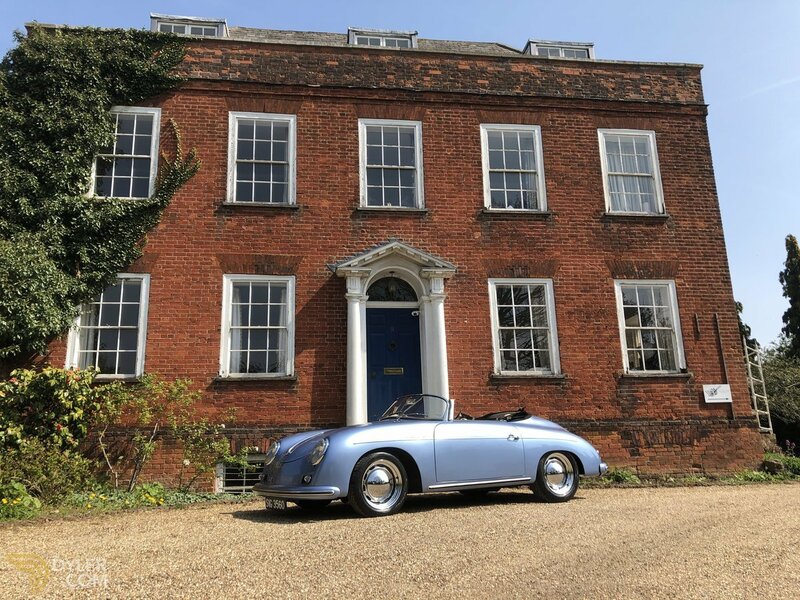 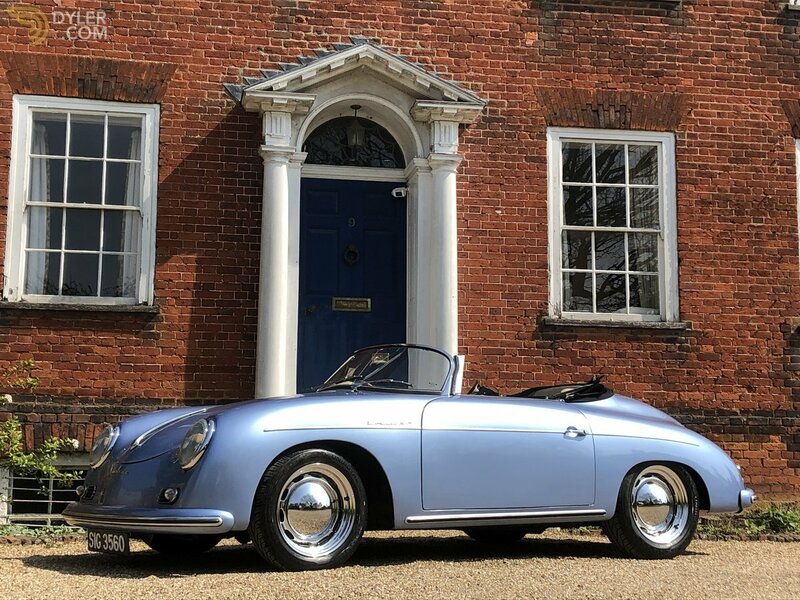 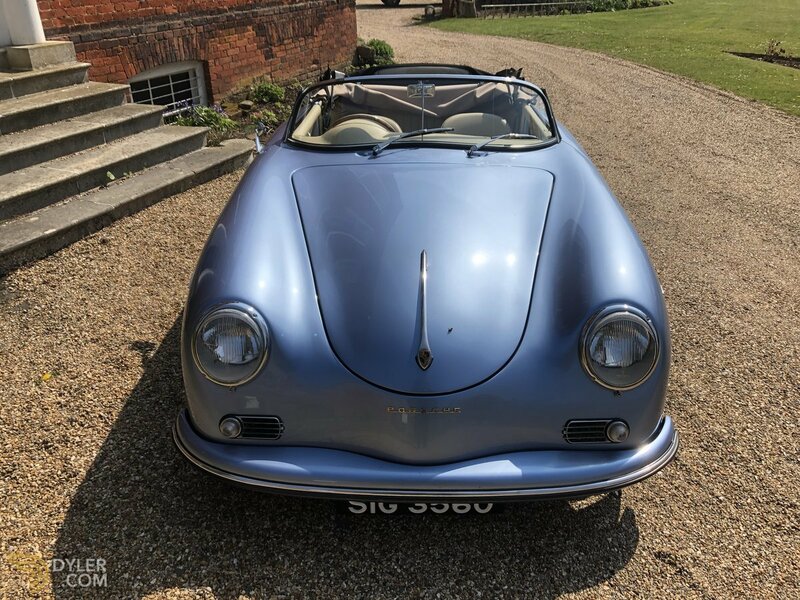 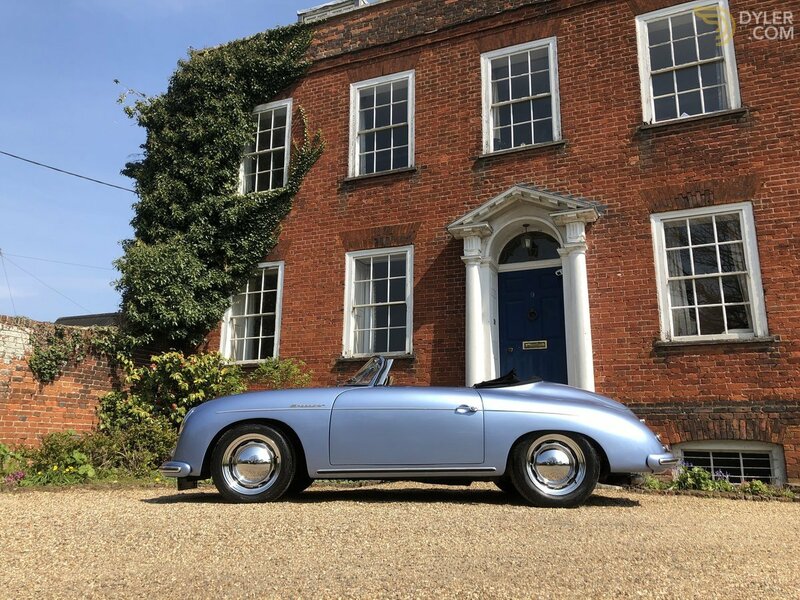 This stunning speedster is correctly registered as a Chesil Speedster 1971 and retains historic vehicle status and is currently Tax Exempt. Black mohair hood and wind up glass windows. 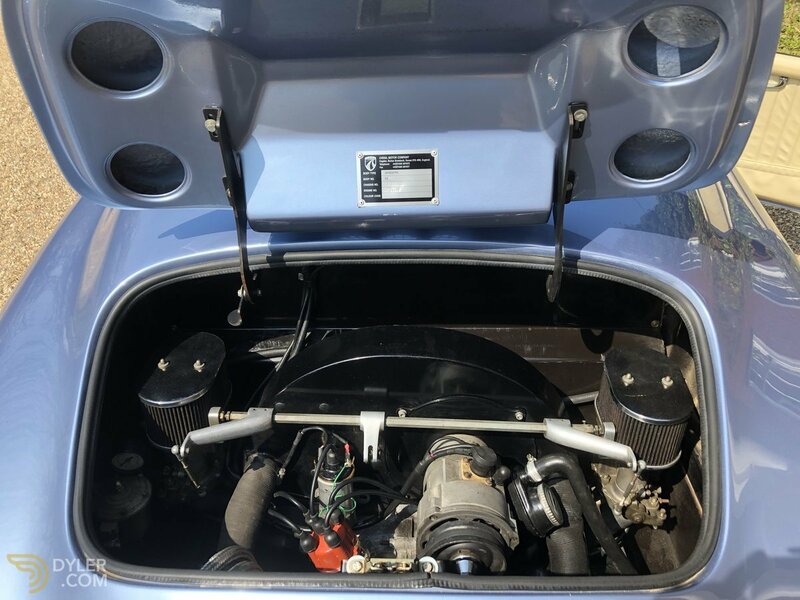 The engine was completely re-built in 1999 including new Mahale pistons 90.5mm full spec available on request. 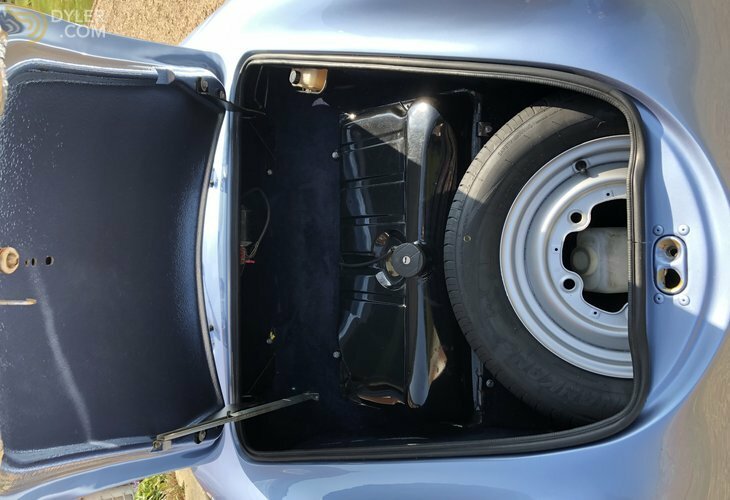 Excellent history file , Originally built by a Rolls Royce engineer. 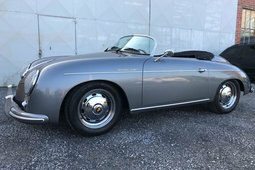 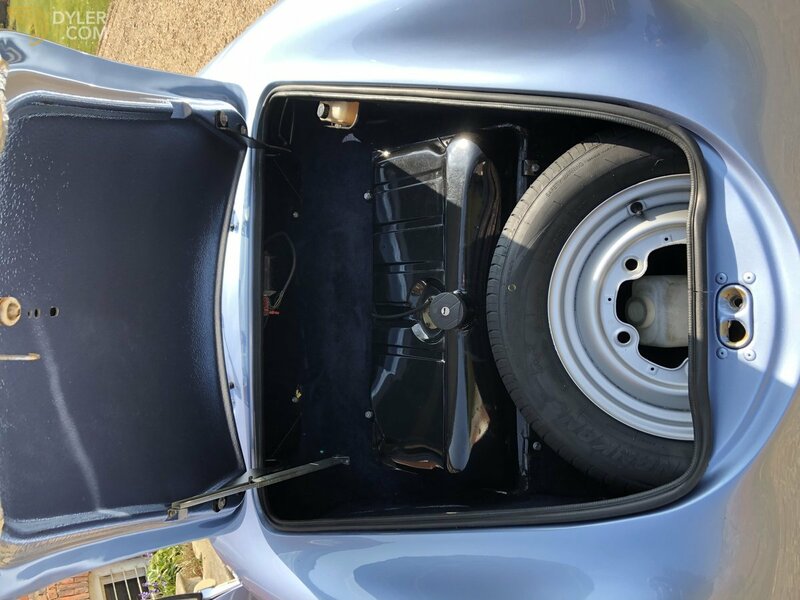 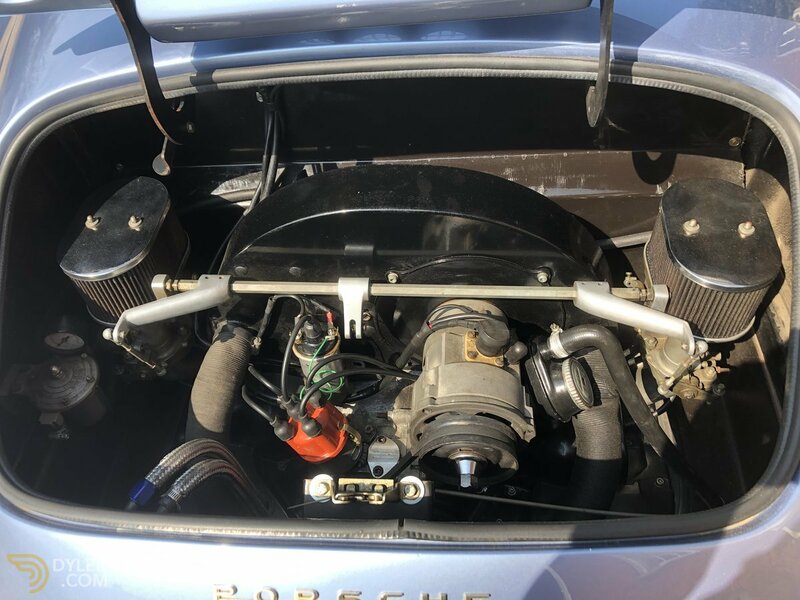 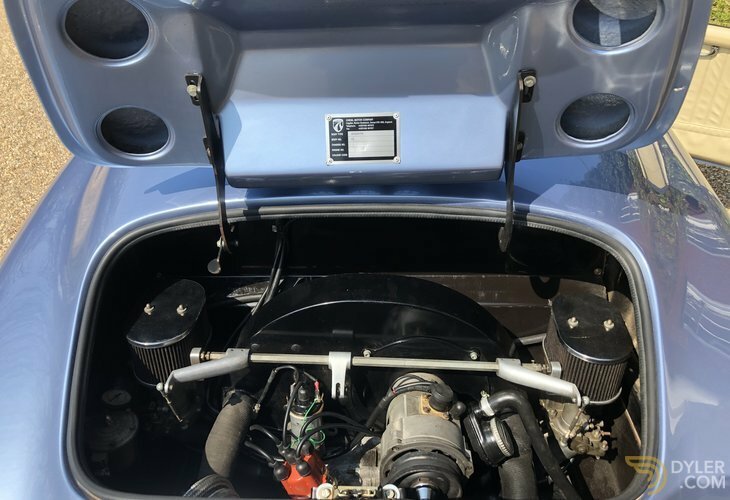 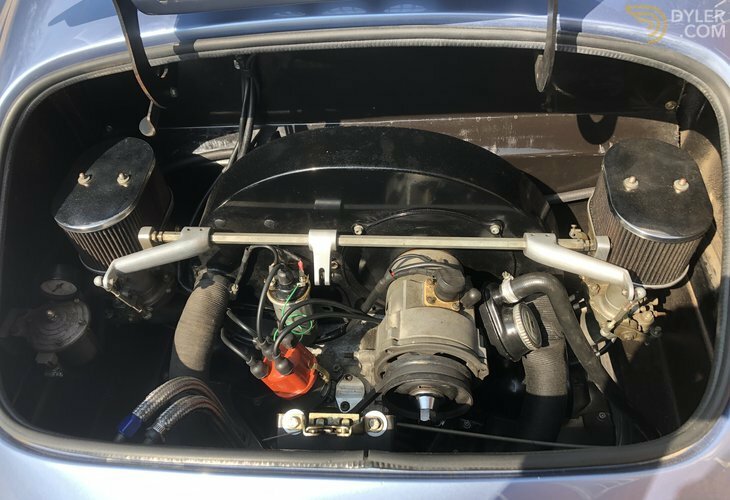 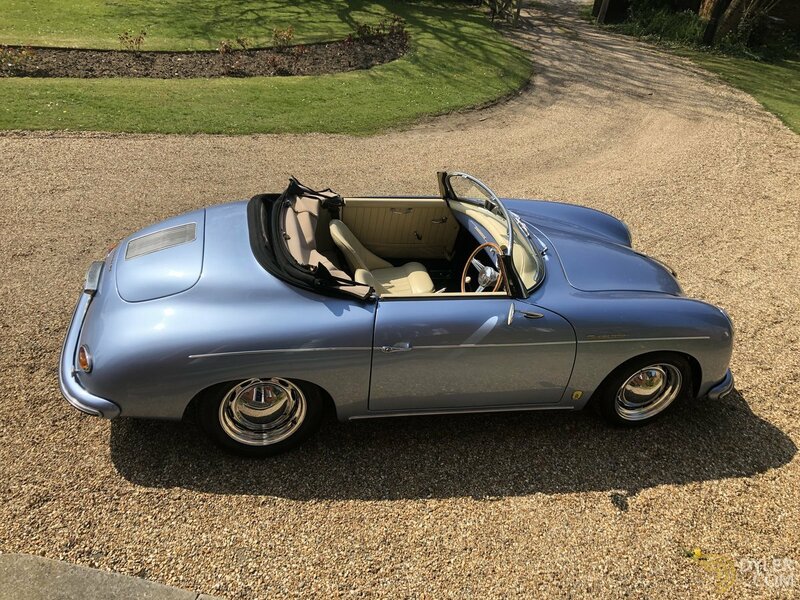 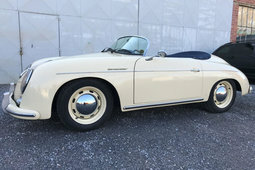 This is a superb driving speedster with a quick twin carb engine and superb gear box. 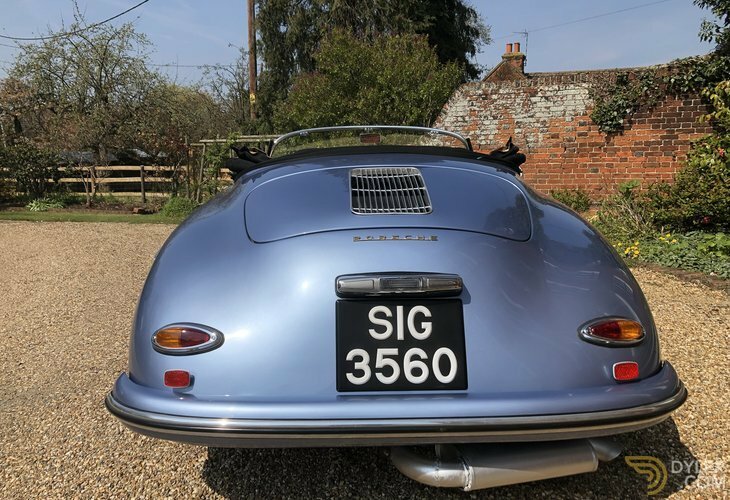 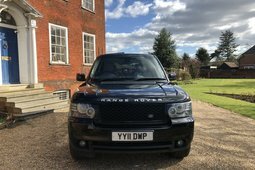 We have showrooms with up to 60 cars as well as mechanical and cosmetic workshops. 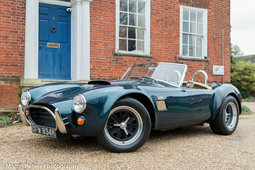 Have a look at our web site, Come and visit us. 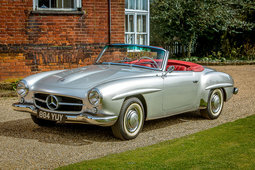 More Vehicles From "Total Headturners"